Jennifer Stone, best known as Harper on the Disney Channel’s Wizards of Waverly Place, was diagnosed with diabetes four years ago. At the time, she was told to give up her dream of acting. Instead, she found a great care team, got educated and leaned on support of family and friends. She has two movies coming out in 2018. 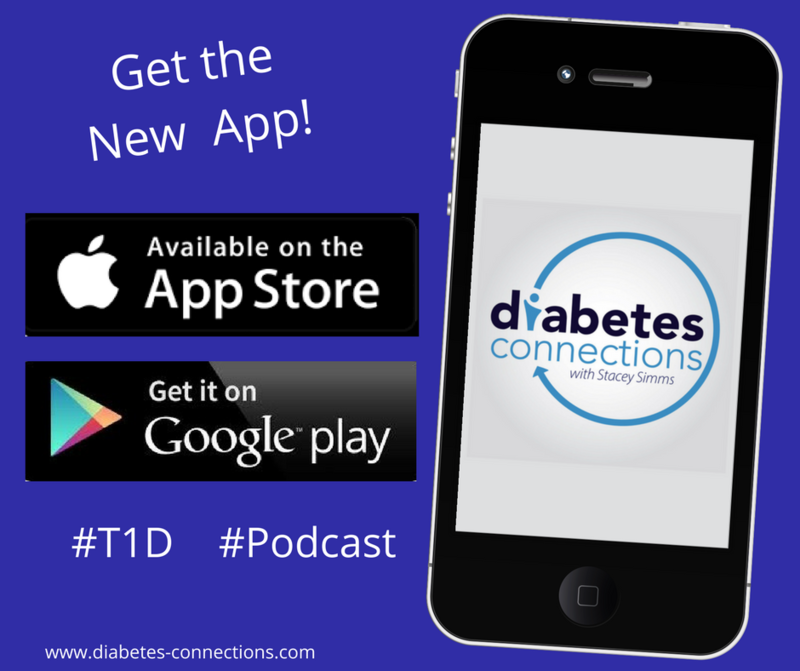 Jennifer has LADA, which is sometimes called type 1.5 and we talk about what that means and why it’s often misdiagnosed. In our Community Connection this week, you’ll hear from Trudy Peters with some advice about living well with diabetes for 58 years.